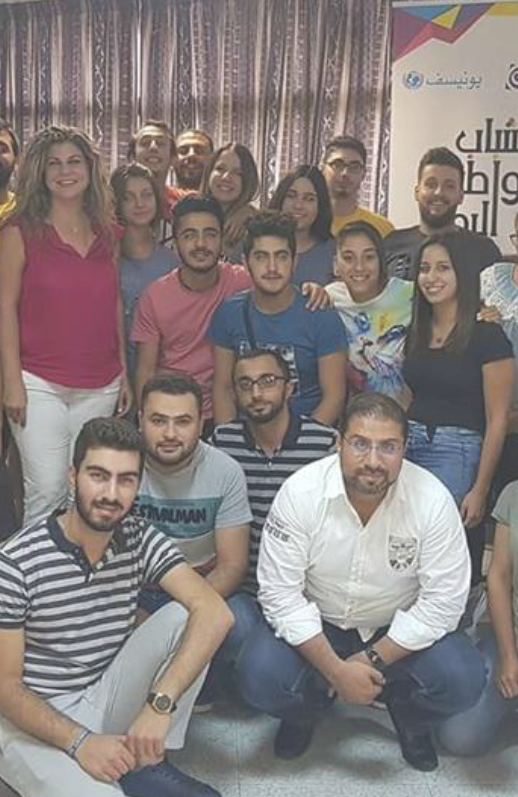 A Lebanese NGO dedicated to empower the young generation of Lebanon. 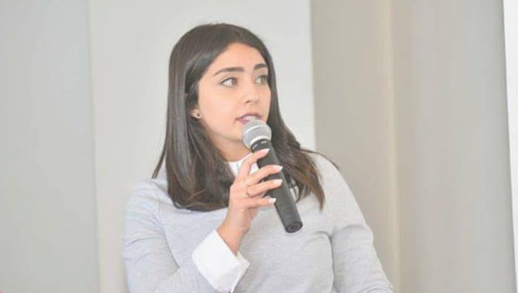 With 5 years of experience, YED mirrors the diversity of the Lebanese Community and it is committed to be beneficial for all. My job in Lebanon, I am stayin in Lebanon. Transparency in the oil and gas sector. With 5 years of experience, YED, established in August 4th 2014 by young people to help young people. 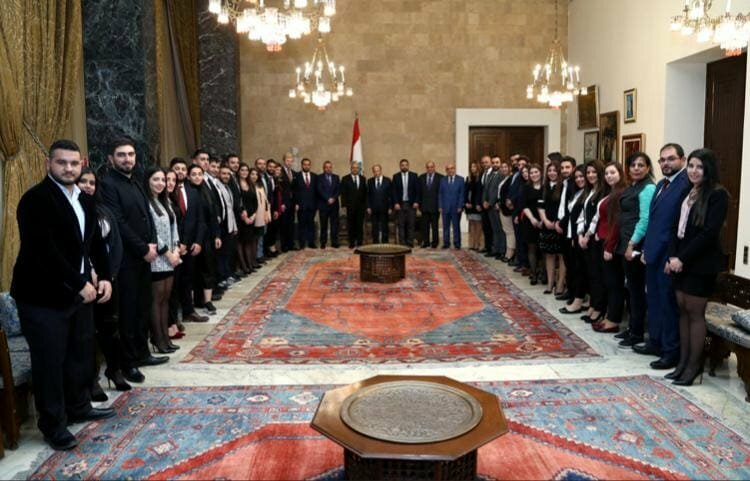 We believe that YED should mirror the diversity of the Lebanese Community. Thus, we are committed to ensure that our programs are comprehensive and beneficial to all, and that our network is open and non-partisan, irrespective of religion, gender, or political affiliation. In YED we trust that perseverance is the ultimate key to success. Determination is reflected not only in our will to achieving our mission but also in our daily duties and day to day activities. 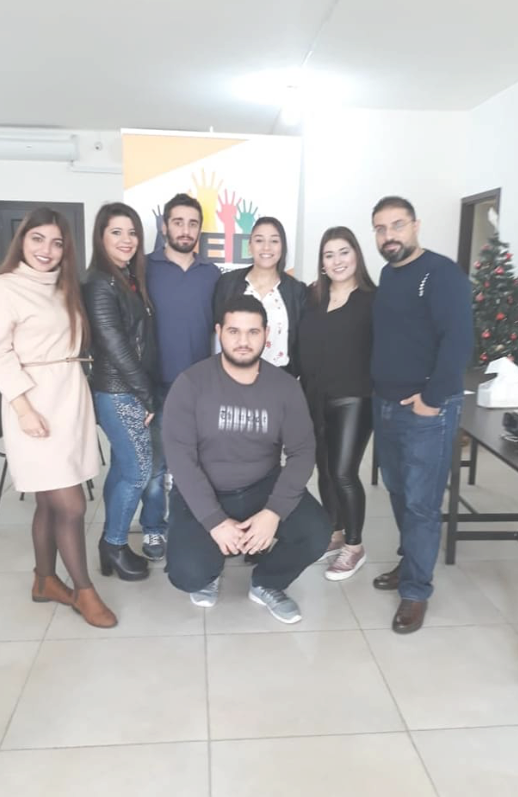 YED has contributed in achieving a better future for the Lebanese Youth through building projects that helps in creating job opportunities as well as planning events built around the youth wellbeing. 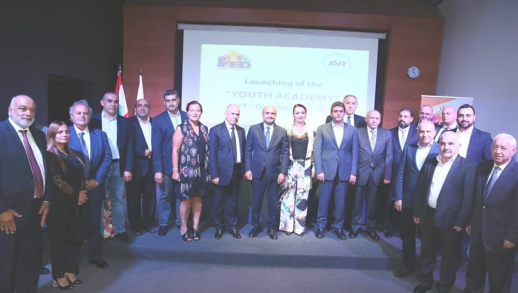 Youth Academy is a joint project with YED. An academy offering free learning and improving skills, from expertise in real world case studies. Therefor, the youth will get certiified by the American University of Technology - AUT. 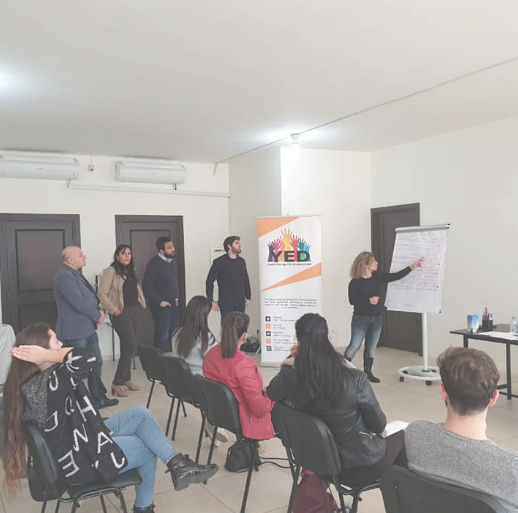 Staying in Leb is a is a complete solution for companies and job seekers. It is a joint project with YED. The perfect website to offer the youth an evolving career, new freelance projects or just great chances of employment. 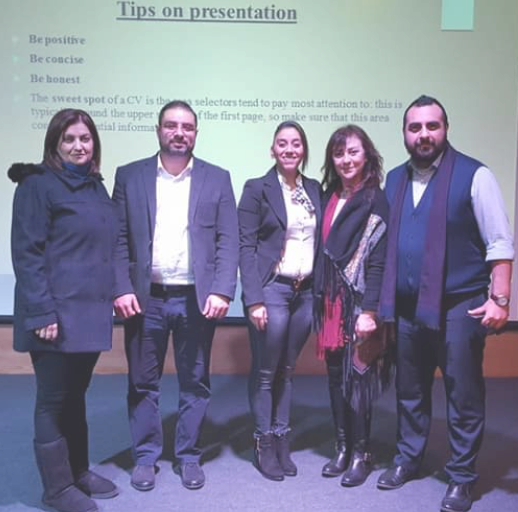 Thank you for helping achieve a powerfull Lebanese Youth Society. We will contact you for more details. Send us your message and we will respond as soon as possible. Thanks for your message. We will reply as soon as possible. © 2019 YED. All Rights Reserved.